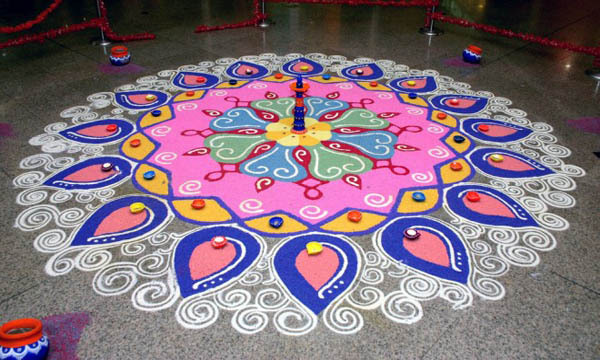 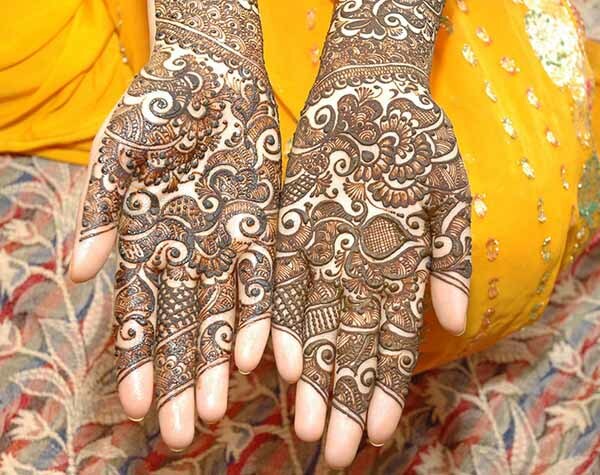 Mehndi is a very important part of Indian, Pakistan and Arabic culture. 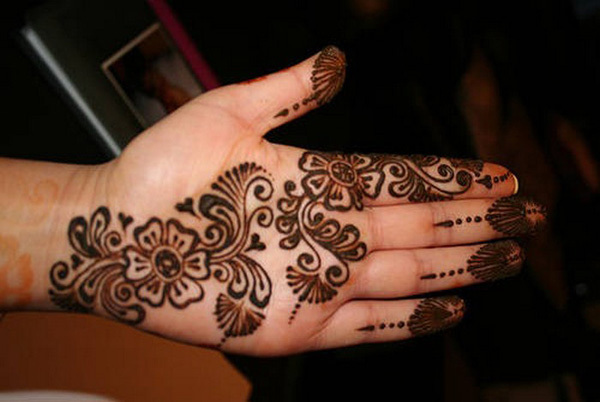 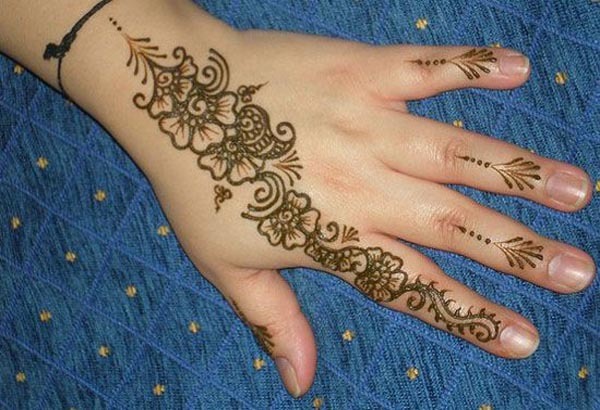 Women wear mehndi designs on their hands and feet during important events like weddings, Eid and other auspicious occasions. 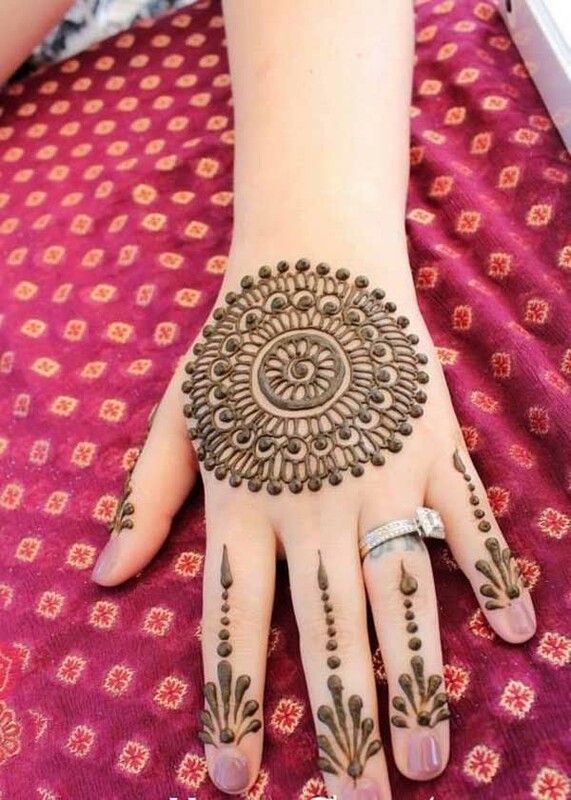 While most mehndi designs for these events feature intricate patterns, there are also simple ones that women can wear for casual events. 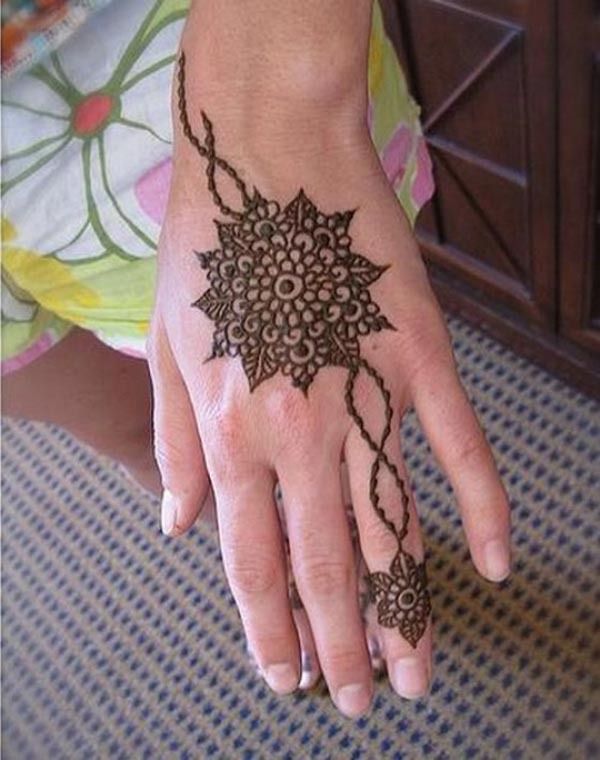 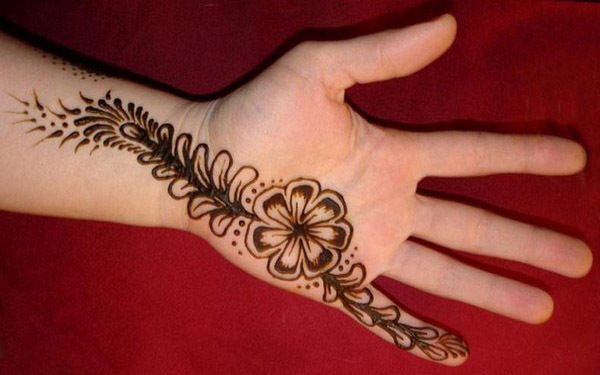 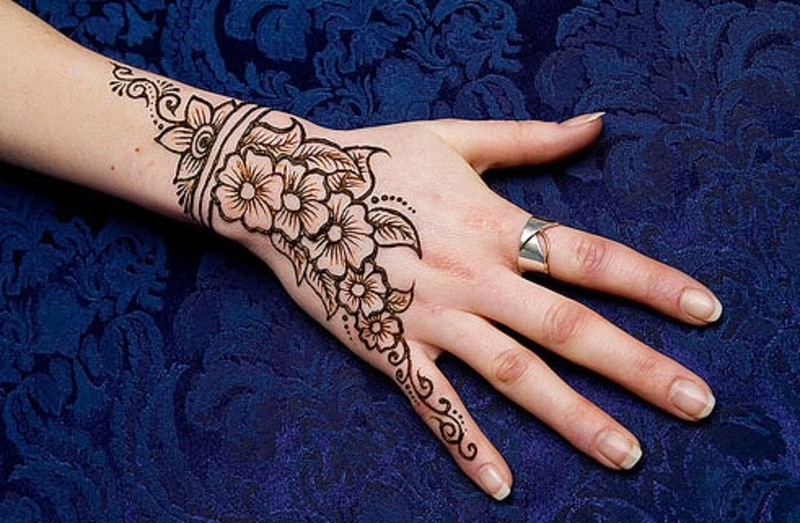 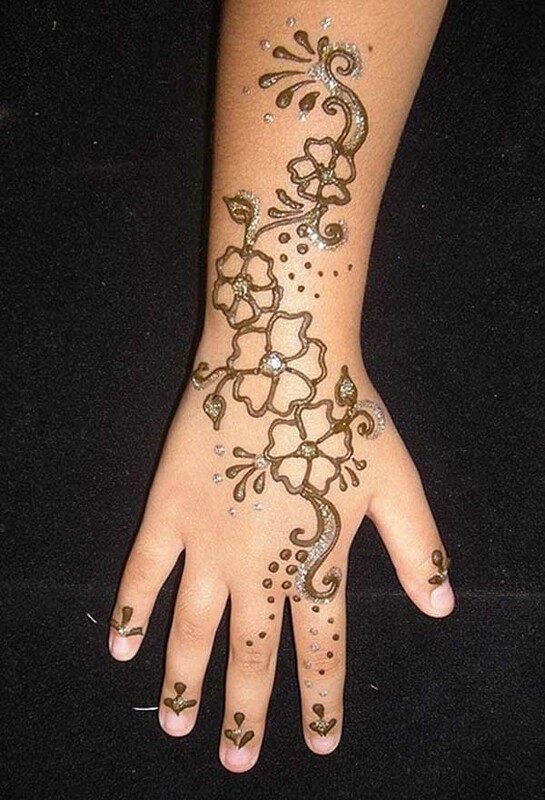 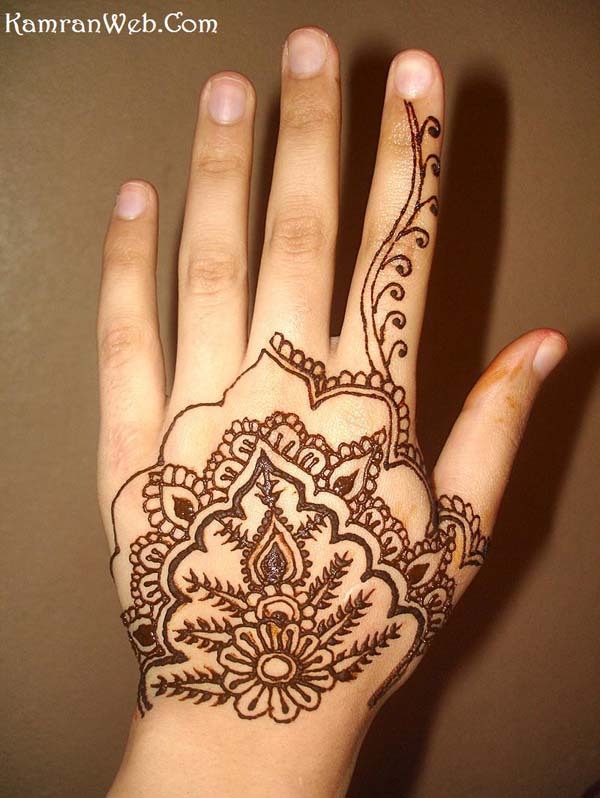 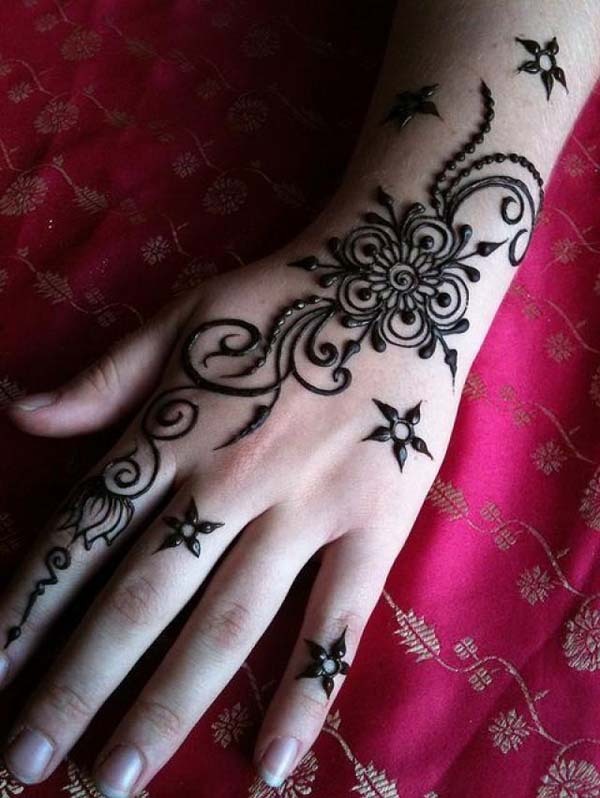 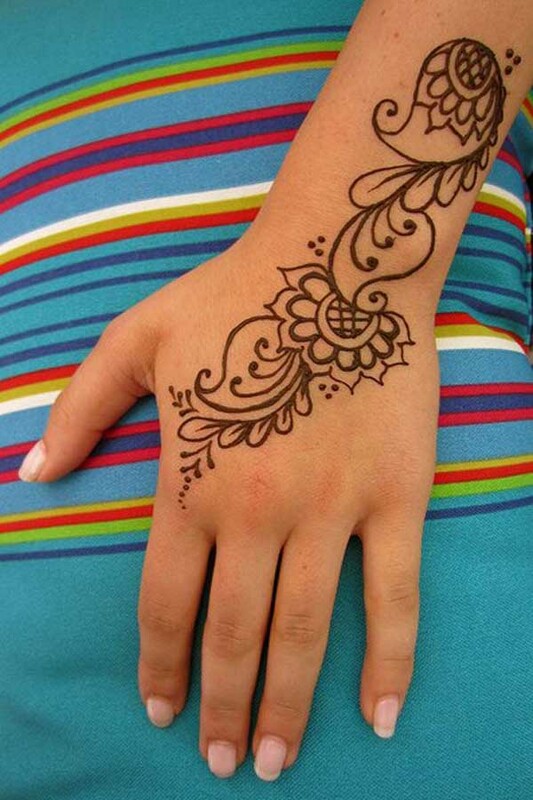 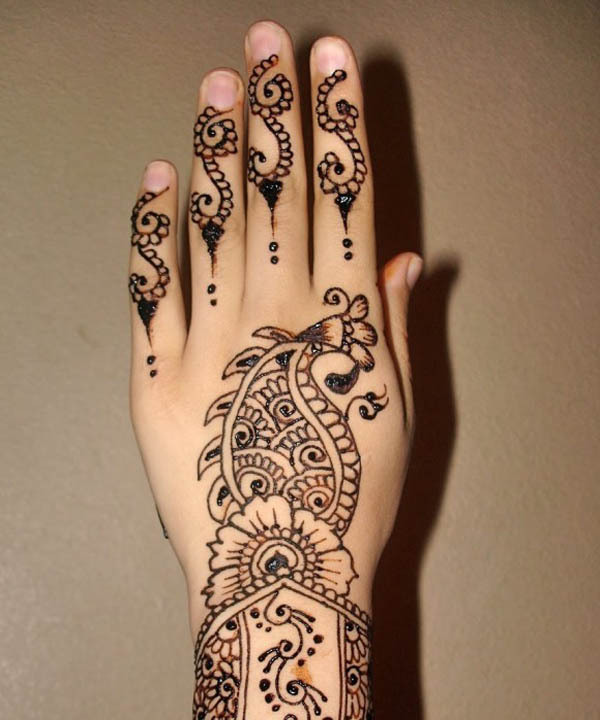 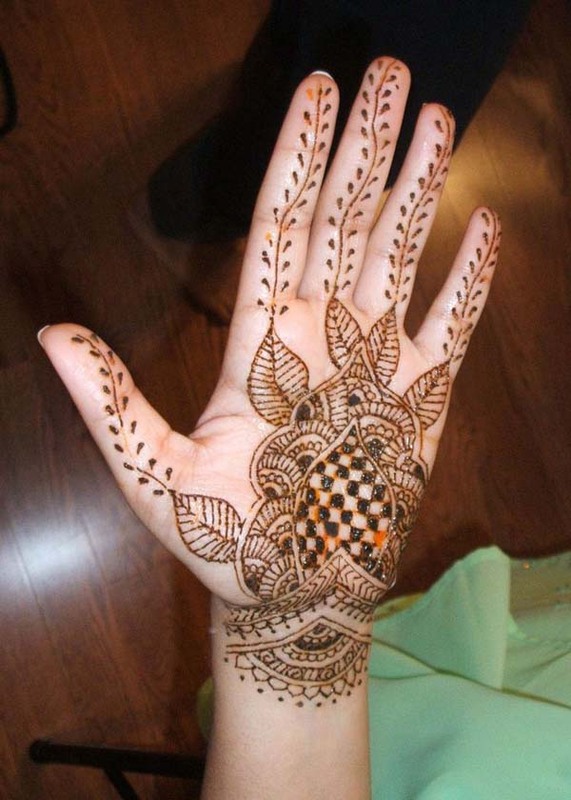 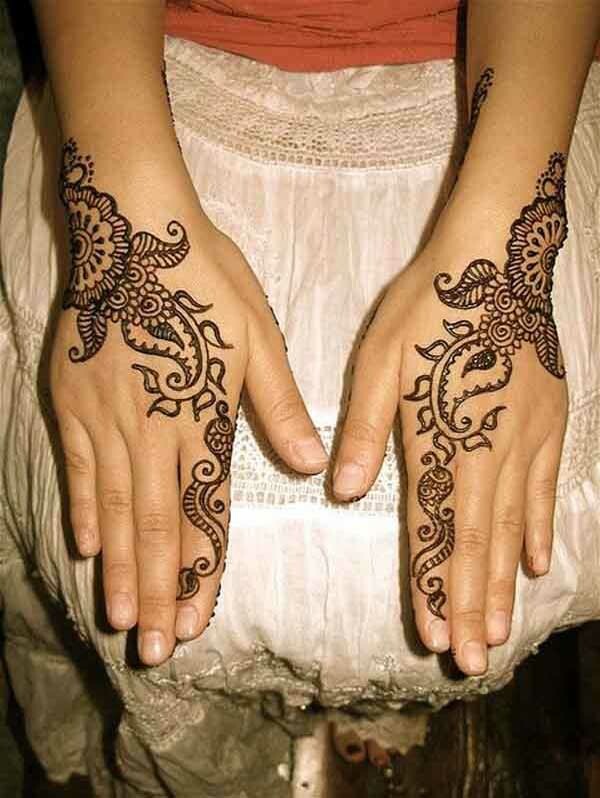 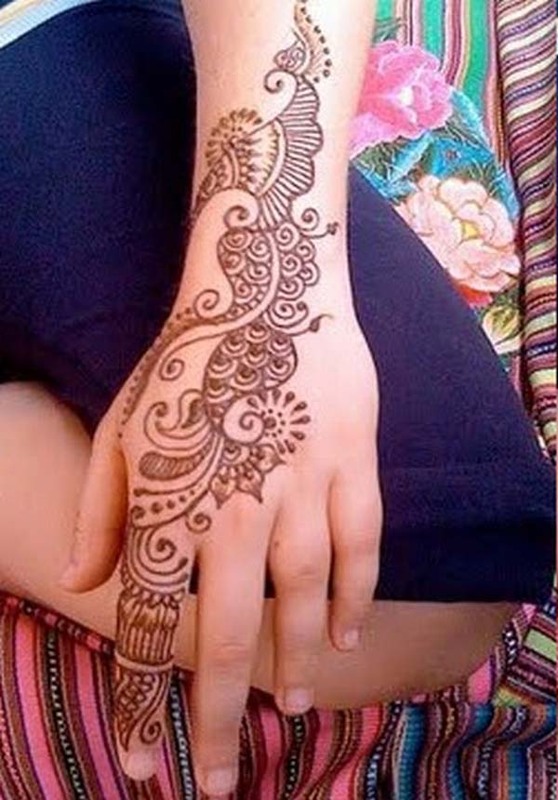 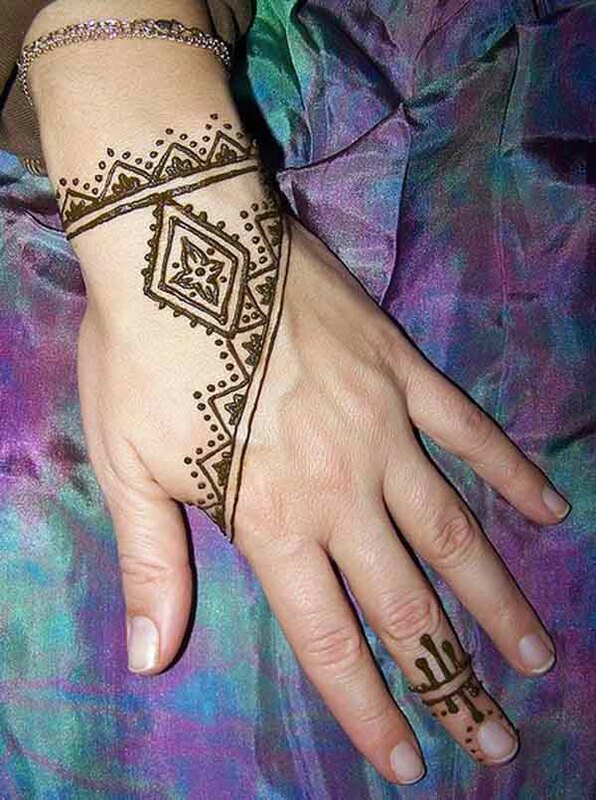 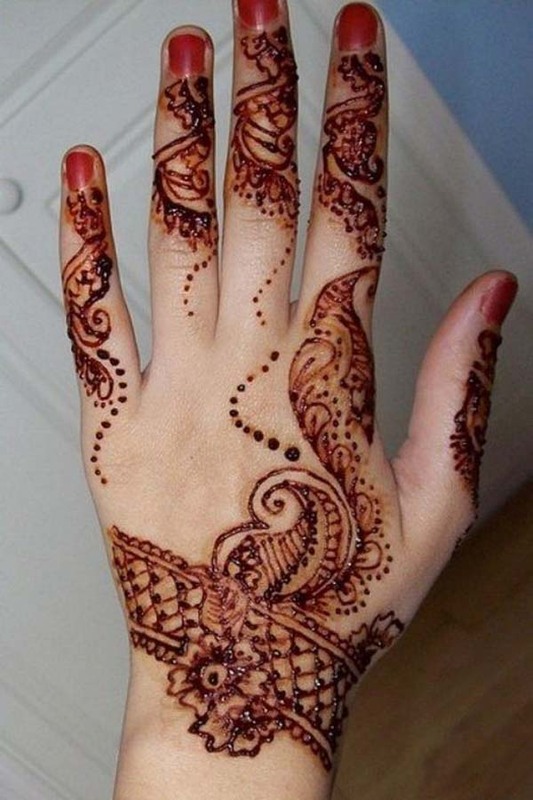 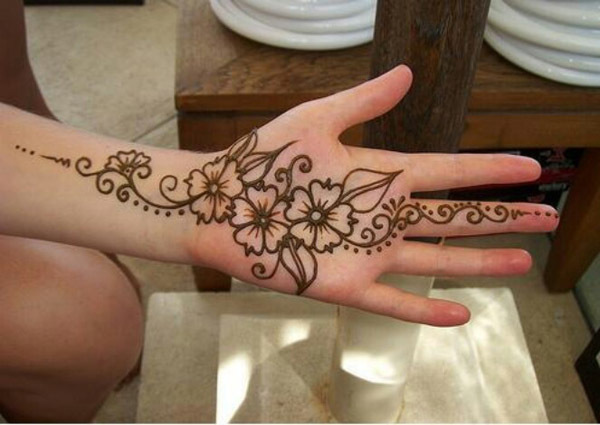 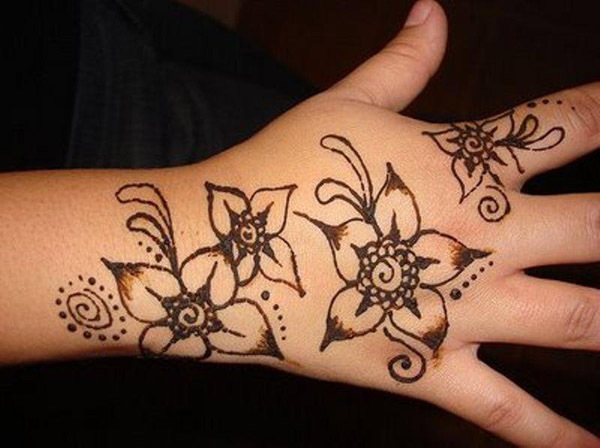 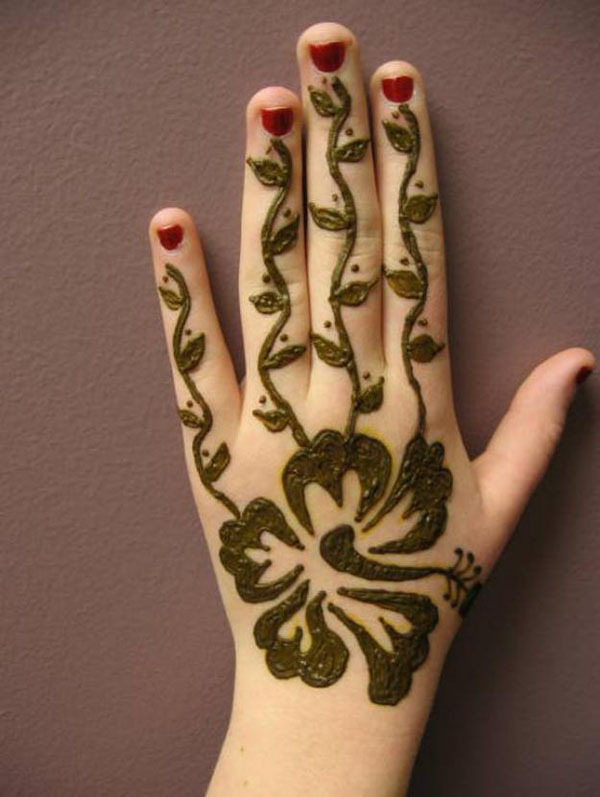 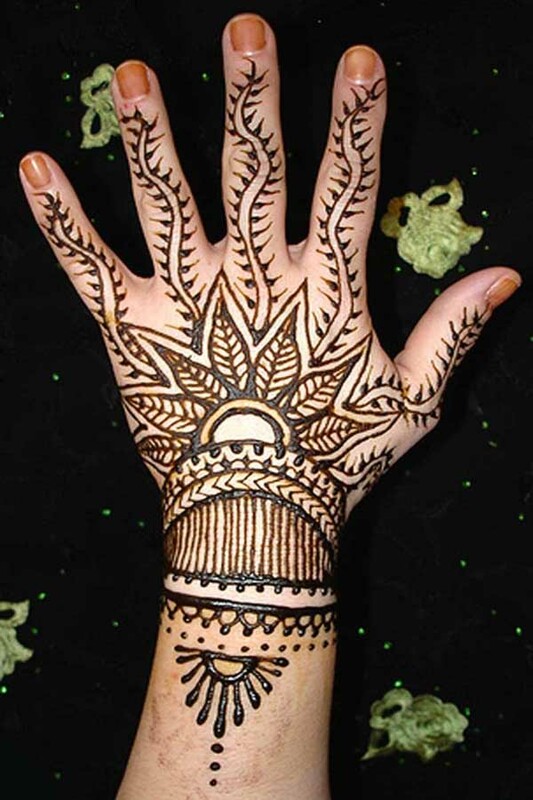 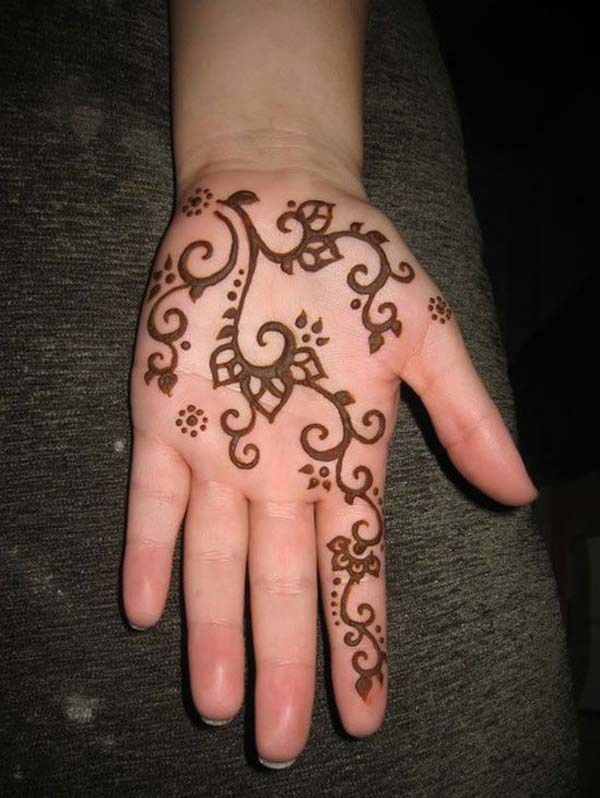 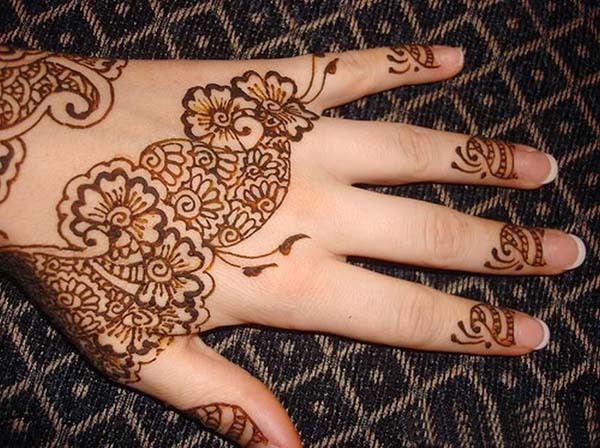 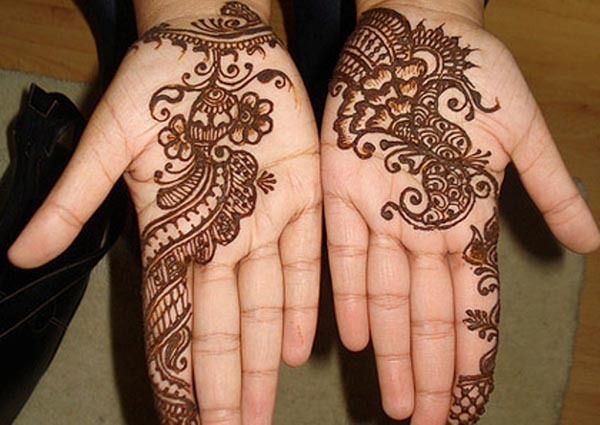 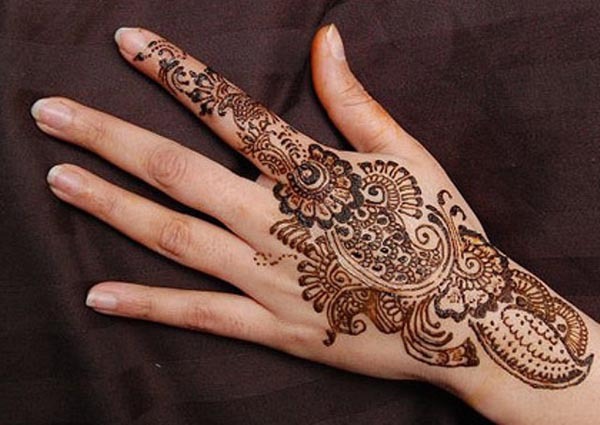 There are many easy and simple mehndi designs that beginner can start off with.